Skin Products Wholesale. Aveeno Lotion, Cetaphil Moist Creams and Lotions, Eucerin Face Lotion, Goodsense Advanced & Dry Skin Lotion, Jergens Lotion, Ponds Cold Cream, VIC Lotion. 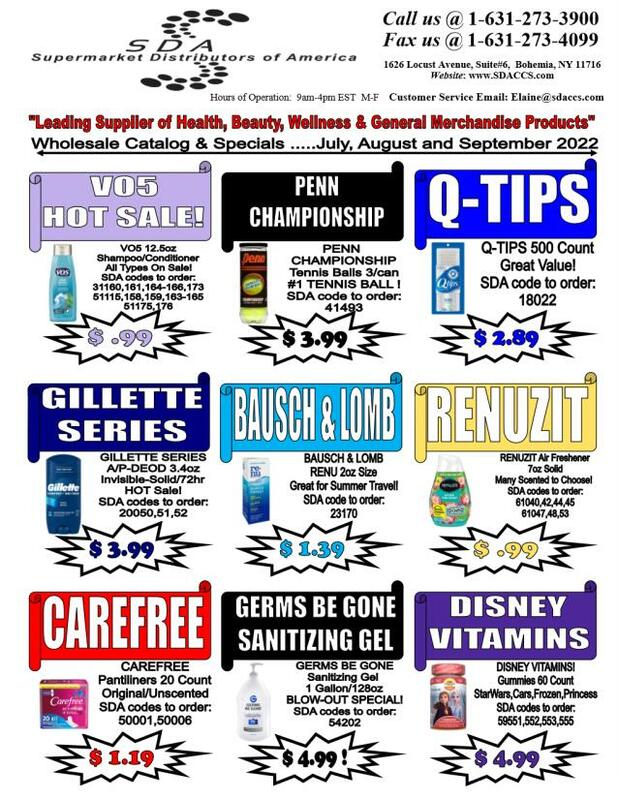 Supermarket Distributors of America distributes many other wholesale anti aging products. SDA warehouses the top brands and products in our Skin Products Category. From face lotions to body lotions all at Wholesale pricing. From Cleansers Creams to Moisturizing Lotions. Wholesale Hand Cream. Wholesale Body Scrub. E.T. 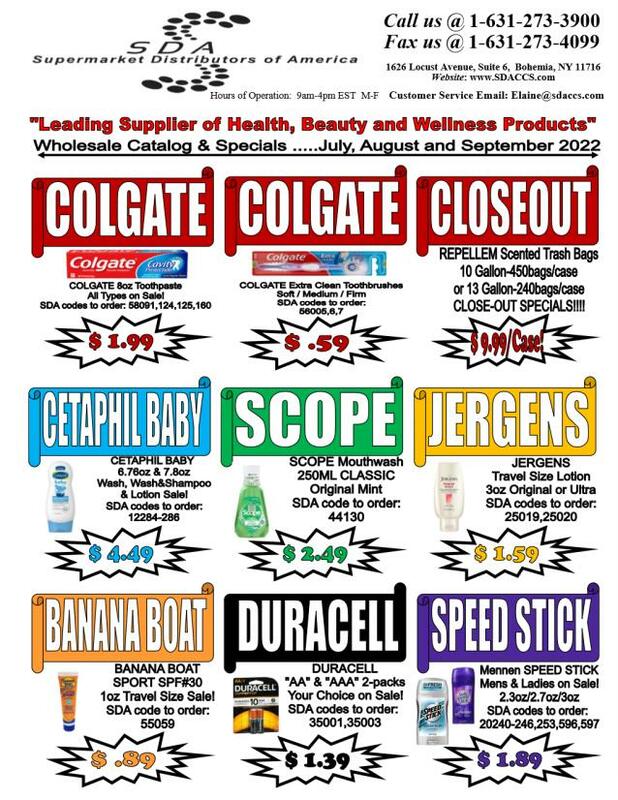 Browne Drug Company, KAO Brands Company, Beiersdorf, Galderma Laboratories, J & J, Neutrogena, Unilever, Alberto-Culver, Novartis and P & G. Direct From The Manufacturer.